April 20, 2011 – “Invincible Mindset” – Dr. Irina gives you practical steps for “Programming Yourself for Success” – in life and in health, and shares her personal story. and on “Invincible Mindset – in Life and in Healing” on June 4th. To order Dr. Irina’s Programs on DVD CALL OUR OFFICE at 905-468-0033 or toll-free 1-855-468-0033 or email support@healthboss.org. 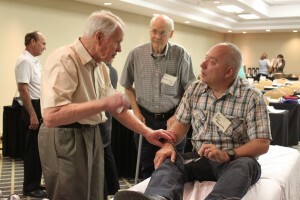 April 7, 2011- “Say Good-Bye to Your Arthritis” – Dr. Donald Snow uncovers his secrets of achieving high success rate in treating Osteoarthritis. 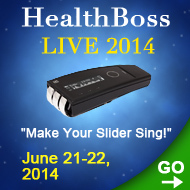 At HealthBoss University LIVE 6-11 event June 3-5, 2011 in Austin, TX. Dr. 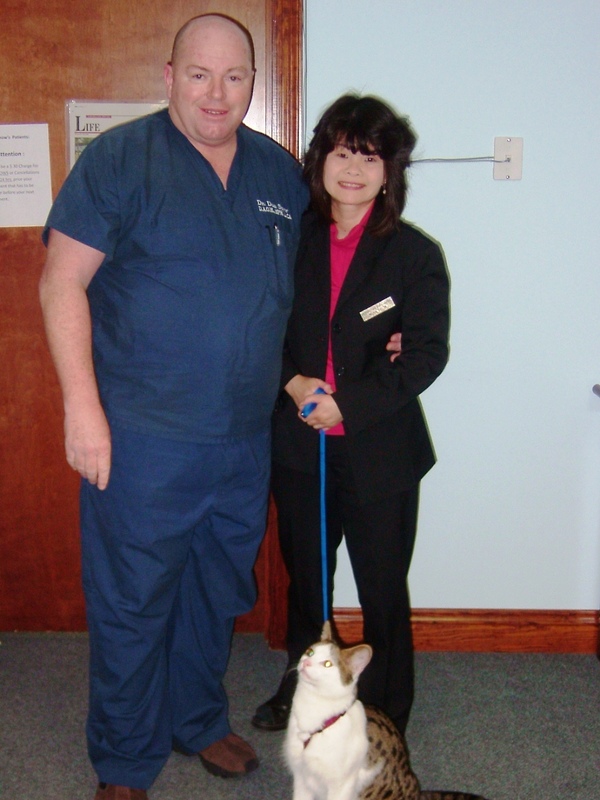 Snow shared his practical experience in treating Peripheral Nervous System Disorders (such as Neuropathies) and Arthritis. To order Dr. Snow’s Program on DVD CALL OUR OFFICE at 905-468-0033 or toll-free 1-855-468-0033 or email support@healthboss.org. March 16, 2011 – “The Big C Battle”: Dr. John Lubecki reveals his incredible discoveries and Cancer healing secrets. At HealthBoss University LIVE 6-11 event June 3-5, 2011 in Austin, TX Dr. John Lubecki presented and demonstrated his full proprietary healing system during his talk “The Big C Battle: The Latest in CANCER Treatment” . To order Dr. Lubecki’s Program on DVD CALL OUR OFFICE at 905-468-0033 or toll-free 1-855-468-0033 or email support@healthboss.org. 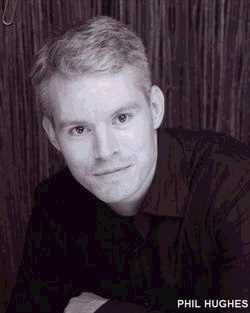 March 23, 2011 – “Star Trek Devices in Your Home”: Mike Beasley shares with you his wealth of knowledge about Energy Medicine Devices (as a natural medicine practitioner and a researcher) and how they can help you and your practice NOW. 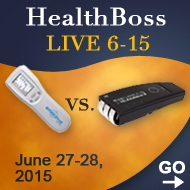 At HealthBOSS University LIVE 6-11 Mike Beasley conducted a class “How to use Your SCENAR and COSMODIC Devices Efficiently and Effectively at home and in your practice”. This class is especially valuable to new users of SCENAR and COSMODIC ® technologies. To order Mike Beasley’s Program on DVD CALL OUR OFFICE at 905-468-0033 or toll-free 1-855-468-0033 or email support@healthboss.org. 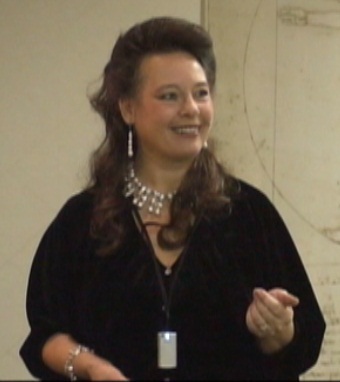 March 30, 2011 – “Unblock Your Energy”: Serena Garcia suggest the most effective simple and practical ways to ensure that energy flows freely and uninterruptedly in your body. At HealthBoss University LIVE 6-11 event June 3-5, 2011 in Austin, TX Serena Garcia taught a class “Mind-Body Connections and Emotional Health” . This class focused on how our emotions affect our physical health – and the other way round, and how you can become the Boss of your Emotions. To order Serena Garcia’s Program on DVD CALL OUR OFFICE at 905-468-0033 or toll-free 1-855-468-0033 or email support@healthboss.org. 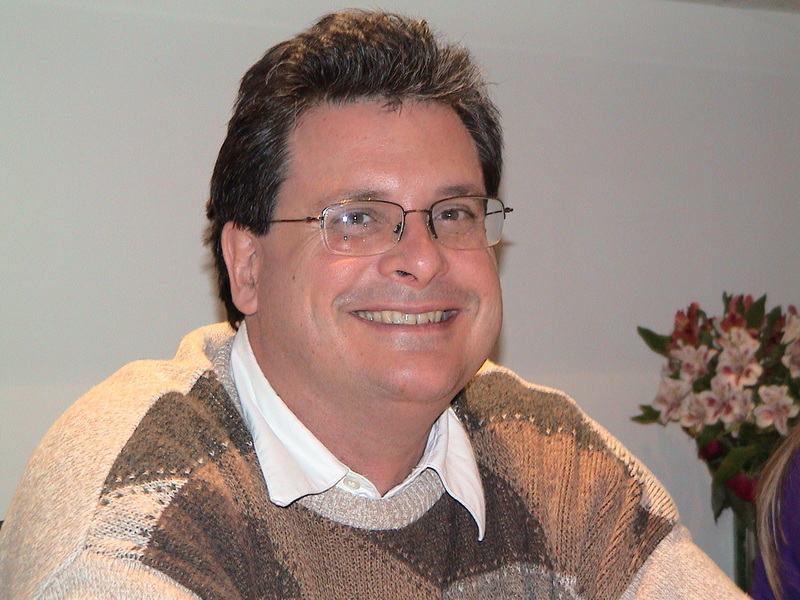 April 13, 2011 – “It All Starts in Your Mouth”: Doc David helps you determine if you have the DDS (Dental Distress Syndrome), how it can affect your health, and what you can do about it. 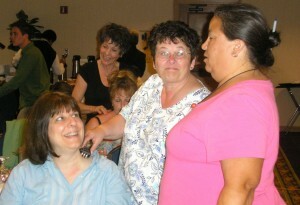 At HealthBoss University LIVE 6-11 event June 3-5, 2011 in Austin, TX David Gawain’s class focused on dental disorders. To order David Gawain’s Program on DVD CALL OUR OFFICE at 905-468-0033 or toll-free 1-855-468-0033 or email support@healthboss.org. I am very interested in learning more about the enlightened beauty treatment and adding it to my protocol for anti aging. 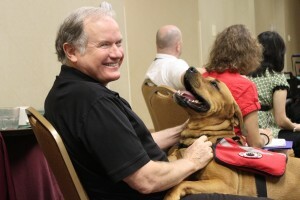 Can you let me know when the next seminars will be in the US? ?